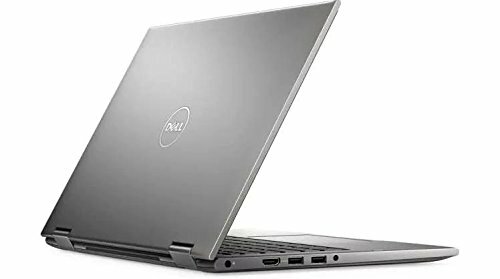 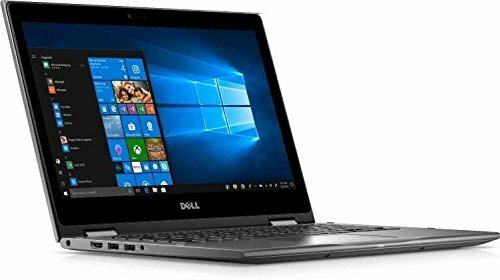 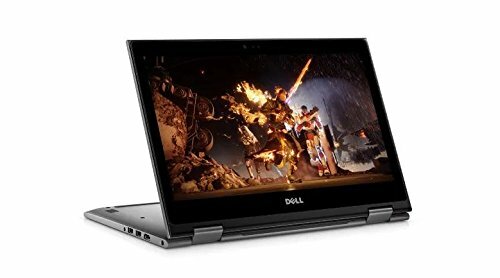 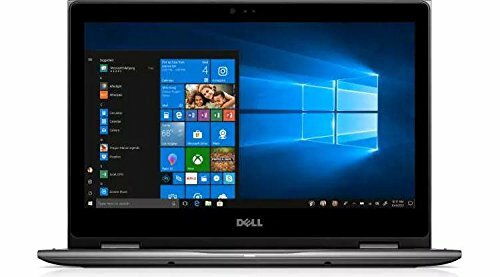 2018 Dell Inspiron 5379 Quad Core i7-8550U /8G/256SSD/13.3FHD/TOUCH! 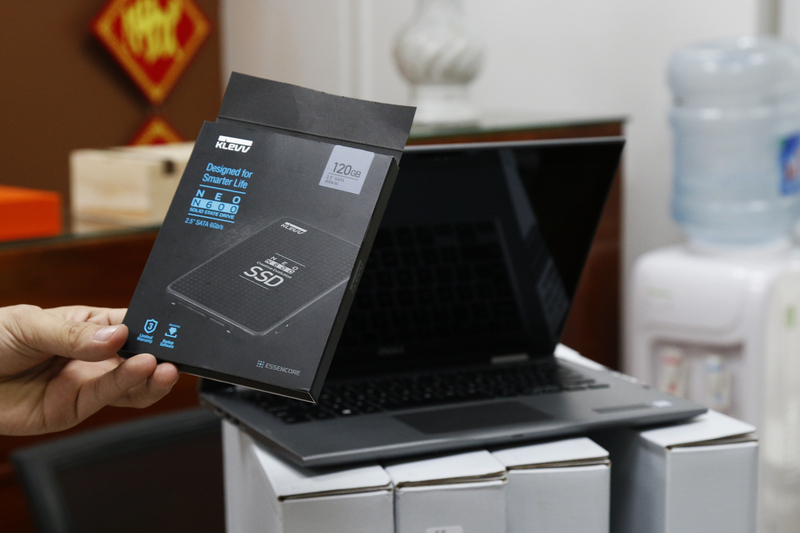 NGUYÊN NIÊM PHONG - TỪ USA. 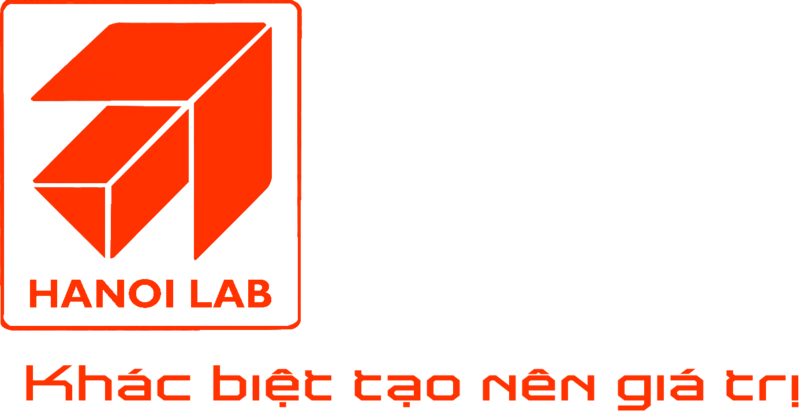 Màn hình: 13.3 in (1920 x 1080),Có cảm ứng. 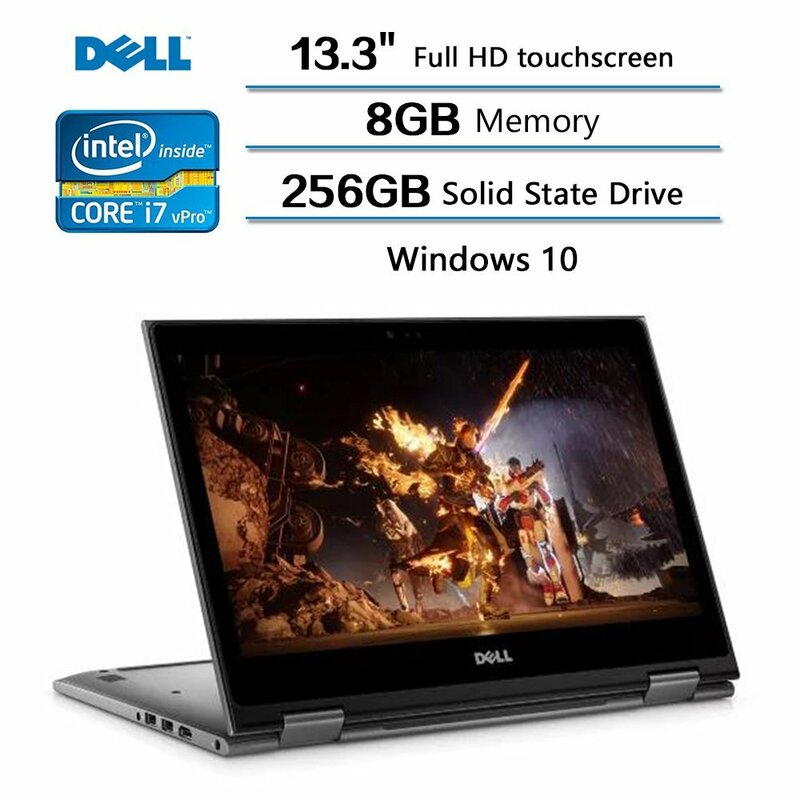 13-inch 2-in-1 in a sleek and portable design with stunning sound and features like a backlit keyboard and infrared camera for facial recognition. 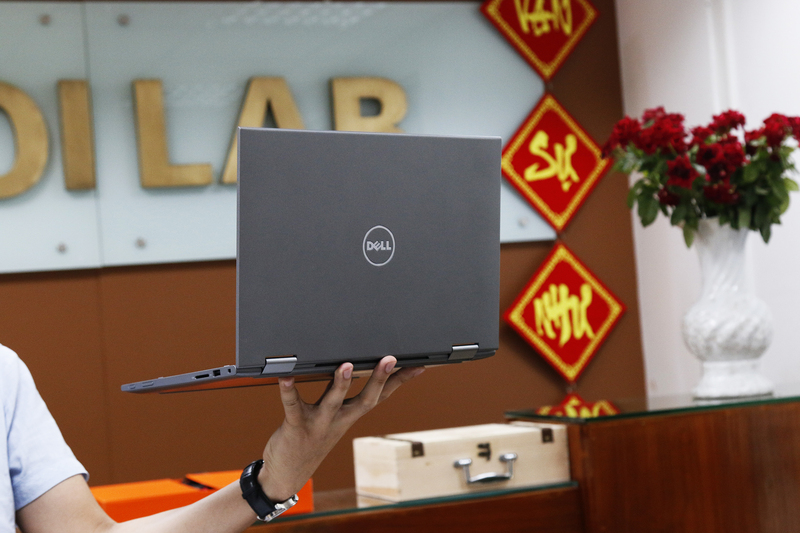 Flip into action: With an innovative 360-degree hinge, the versatile and lightweight Inspiron 5000 series 2-in-1 allows you to switch easily between four different modes. 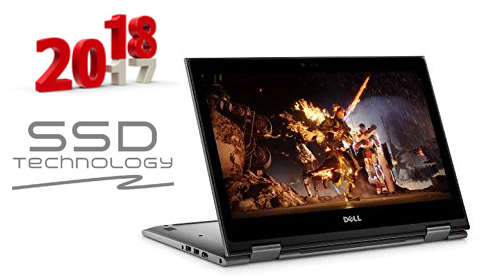 Tent mode is perfect for using recipes in real time, stand mode for movies on the airplane, laptop mode for typing your novel or emailing work, and tablet mode makes reading while you’re reclined easier than ever.